What Does Auto Glass Repair Cost? Damaged auto glass doesn’t just look bad. It can also put you at risk when you’re out on the road. But just like with any purchase you make, it’s important to know what you’re paying for so you can avoid poor quality work. Here at A-1 Glass Masters, we want to help you make the best choices for your auto glass needs. Here are some general guidelines for how auto glass repair costs are calculated so you can make the best choices for your budget. Do you have insurance coverage for auto glass repairs? Before breaking out your wallet, check with your insurance agency to see if your policy covers the repairs. Many states offer a low deductible for windshield repair and replacement. Some may cover the cost completely. Of course, certain circumstances may apply to your situation. If your insurance won’t cover the costs, expect to pay out-of-pocket. Next, it’s important to take stock of your auto glass’s damage. The larger the area that’s damage, the more it will cost to repair. For instance, if multiple windows have cracks and chips, the cost will be higher than repairing one spot of damage on one window. Also, if a crack is sizable, your auto glass might have to be replaced altogether. Compare auto glass repair quotes. 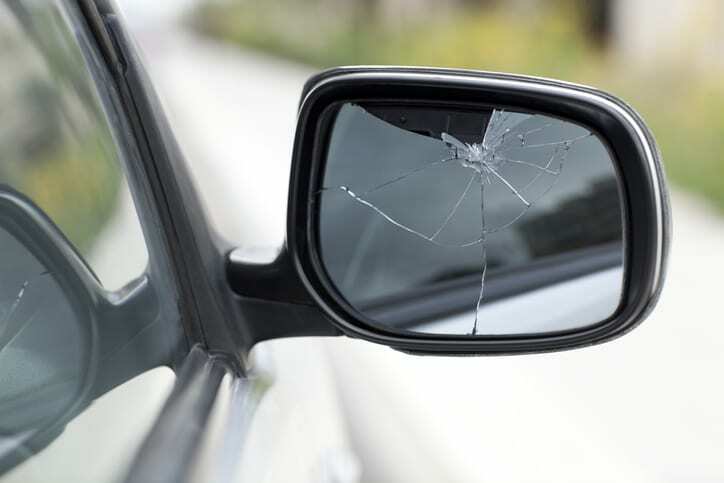 To get a clear idea of how much your repairs will cost, we recommend that you speak with an auto glass repair shop for a quote before you commit to getting the work done. Taking this step will help you avoid a costly surprise when the bill comes. If you have questions about a quote, a reliable service provider will be more than happy to clear up any misunderstandings. When it comes to your auto glass repair needs, you can rely on A-1 Glass Masters for expert service. If you need our help, please feel free to contact our office today.